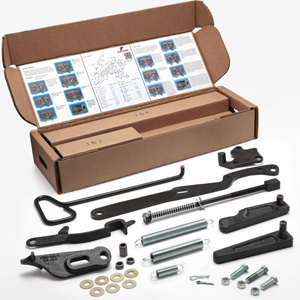 HAC-SSI Hendrickson Air Control Kit fits all steerable lift axle applications. All-in-one valve is easy to install and maintain. 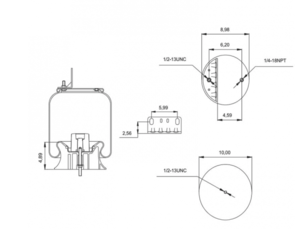 This valve replaces the HLK-SSI with the flip switch by use of a convenient push-pull switch. 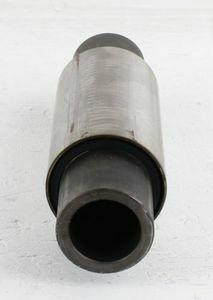 Used mainly in steerable lift axle applications. Valve is not grounded, uses two wires for various hookup methods, whether positive or negative switched. Color coded push-to-connect fittings on valve. Easy to follow instructions in the box. Hendrickson Auxiliary Axle’s new HAC-series air kit line has been designed to provide excellent reliability in your lift axle application. All air kits, however, are exposed to water and contaminant-filled air on a daily basis and do require preventative maintenance to ensure proper performance. Regular inspection, as a part of your preventative maintenance protocol, as well as daily operation checks should be performed.